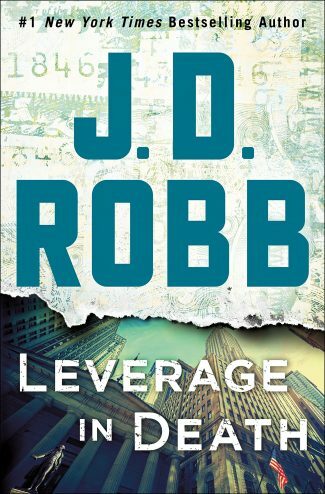 J. D. Robb is the pseudonym for #1 New York Times-bestselling author Nora Roberts. She is the author of over 200 novels, including the futuristic suspense In Death series. There are more than 500 million copies of her books in print.